When you are in need of an experienced electrician, Morton Electric is the most trusted company for the job. Our electricians arrive on time in fully stocked vehicles so that we can respond to your service request quickly and efficiently. Established in 2014, Morton Electric has established itself as a customer oriented Electrical Service provider whom focuses on Providing quality electrical installation and repair services. 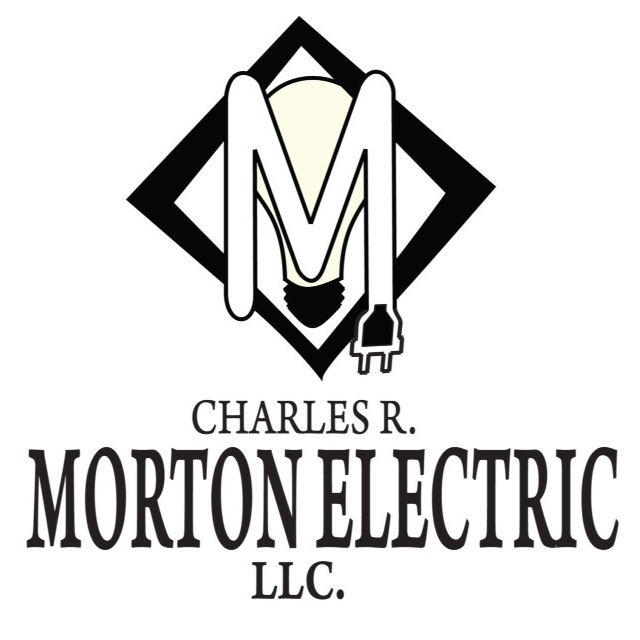 Morton Electric delivers quality electrical services according to our good old-fashioned Customer Service Philosophy. We will always arm you with all necessary information, including all options and upfront pricing, so that you can make the best decision. Our electricians will never make false promises; we make only agreements we are able to keep. All of our electricians are fully trained, background checked, and drug tested. Our goal is to make sure you are safe, satisfied, and up to code. Your complete satisfaction is of the utmost importance to us. Your Satisfaction is Guaranteed!! !